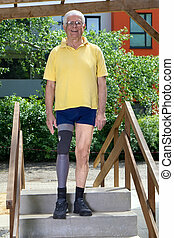 Leg rehabilitation. 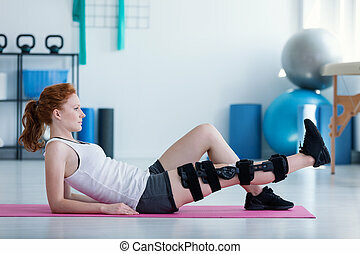 Patient lying on physiotherapy intervention. 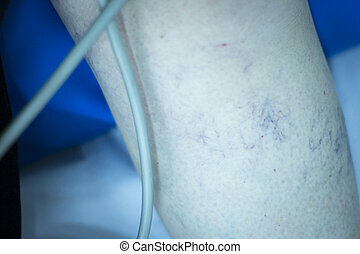 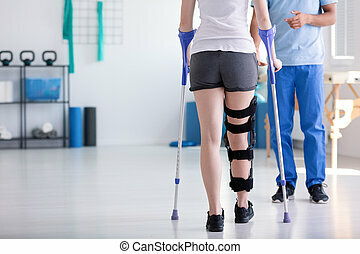 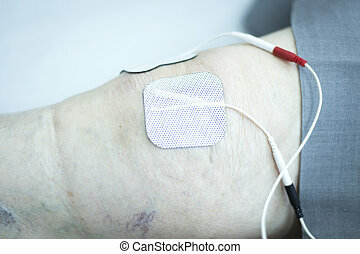 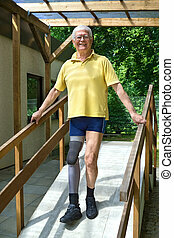 Physiotherapy and orthopedics clinic patient in leg rehabilitation from Traumatology photo. 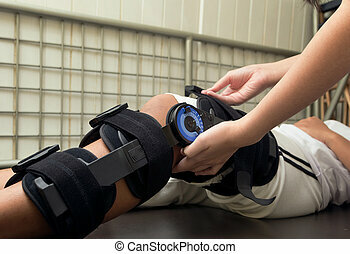 therapeutic leg massage rehabilitation treatment.